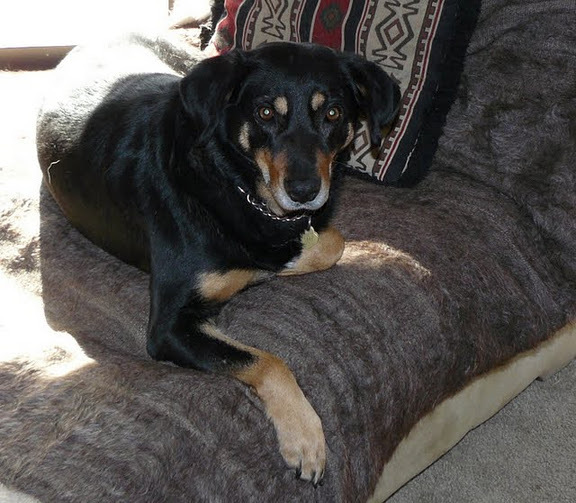 In memory of a very beautiful dog: Hazel. Hazel offering such openness and love in her eyes. June, 2014. 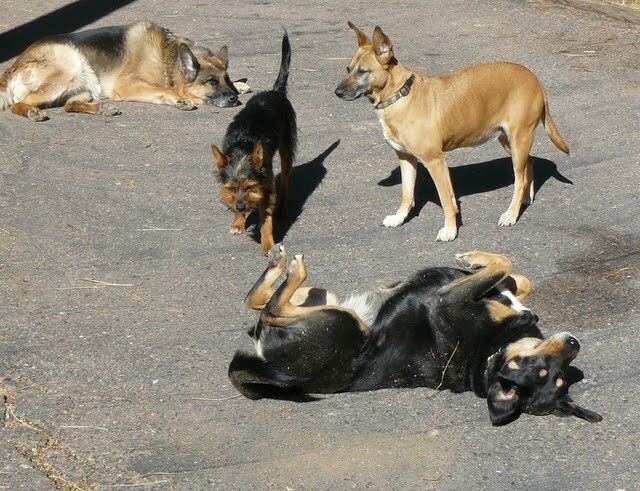 Pharaoh, and Hazel, Dhalia (also no longer with us) and little Sweeny. January, 2012. 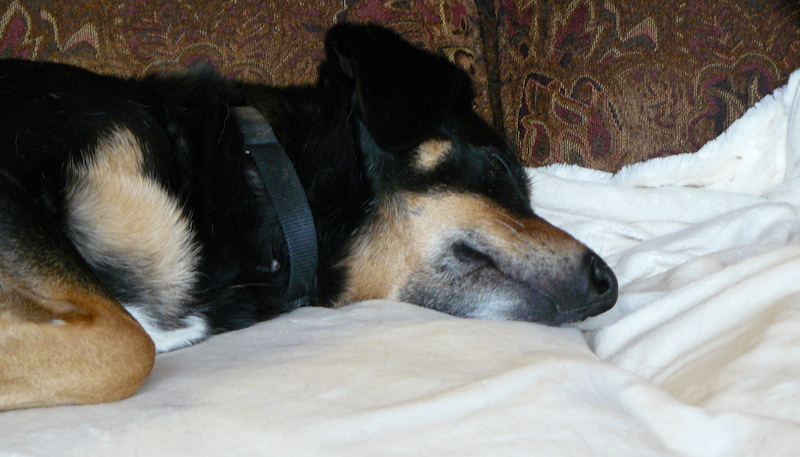 Hazel doing what she did so well – sleeping. April, 2013. 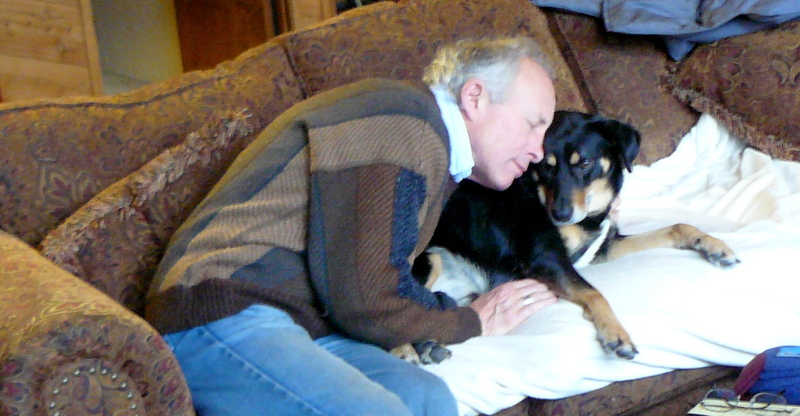 The purity of a dog’s heart! 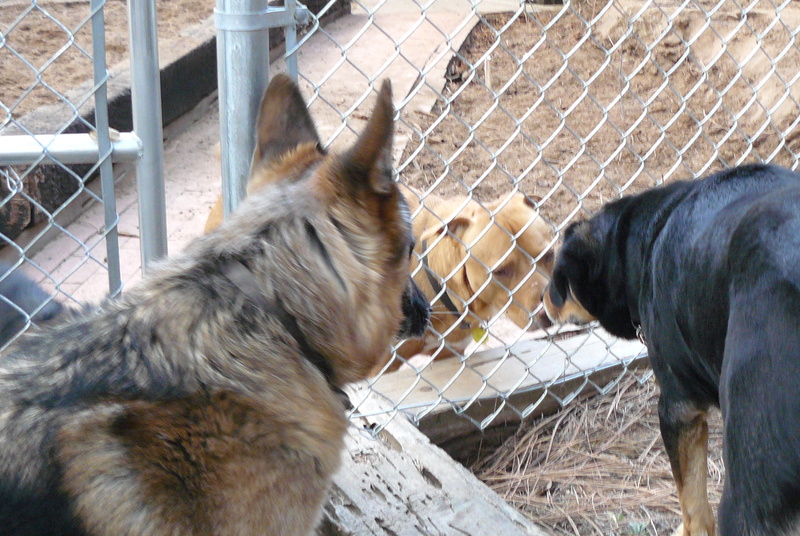 Pharaoh and Hazel saying ‘Hi’ through the fence to Kaycee. February, 2012. 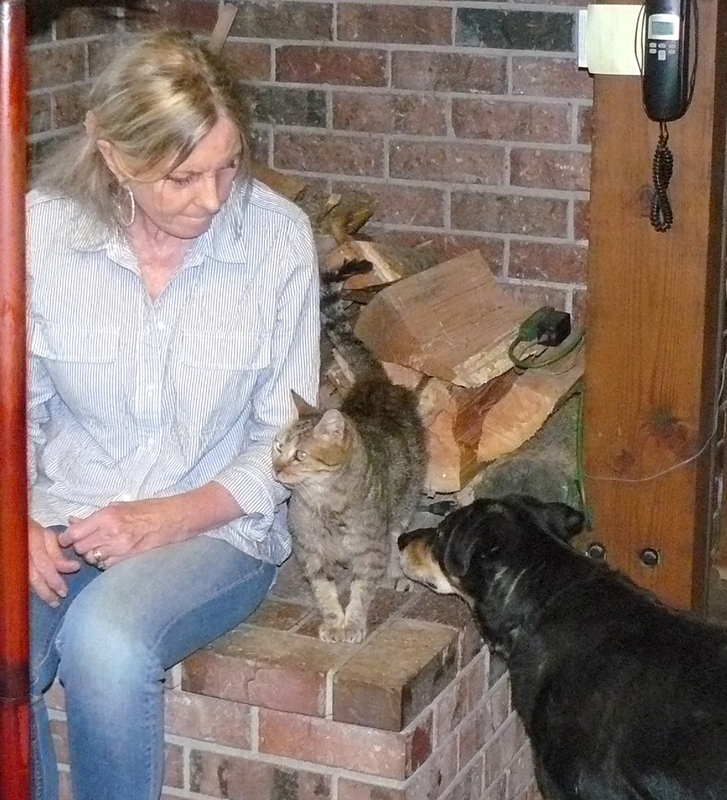 Jeannie, Hazel and cat feeling trust for each other. November, 2015. 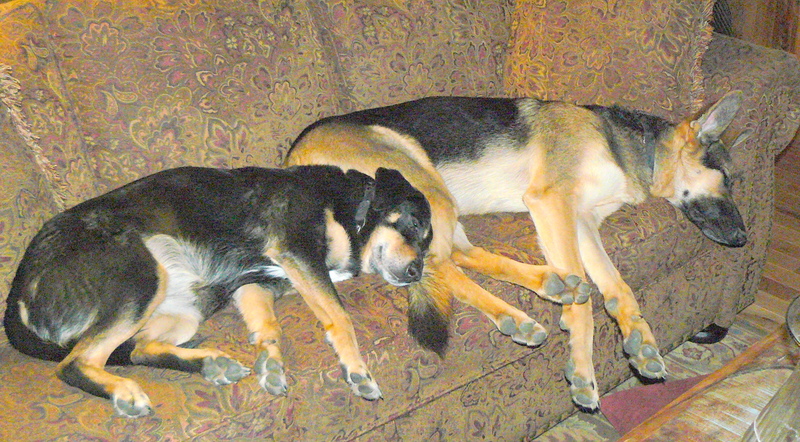 Hazel asleep alongside Cleo. May, 2014. 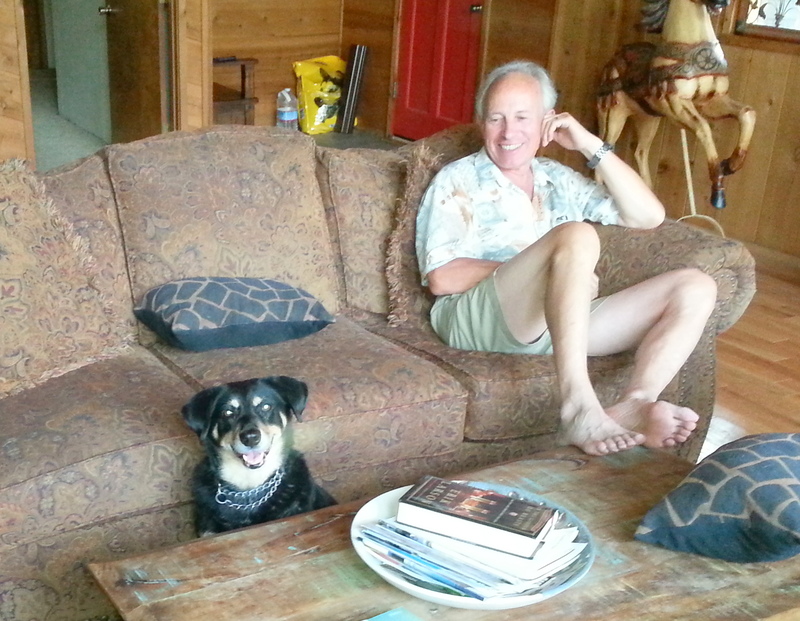 Picture taken by our guest Don Reeve of Hazel (and me). April, 2015. Come here, Hazel! I need some loving! October, 2013. And I shall close today’s picture parade with the photograph I included in yesterday’s eulogy. For more than any other photograph this one has the camera looking deep into Hazel’s soul. Hazel and Cleo together is lovely. Hazel has touched a lot of hearts on the internet Paul. She won’t be forgotten. Nor will your kindness. A beautiful thought from you. Oh my – what great photos! That last one makes my heart melt. 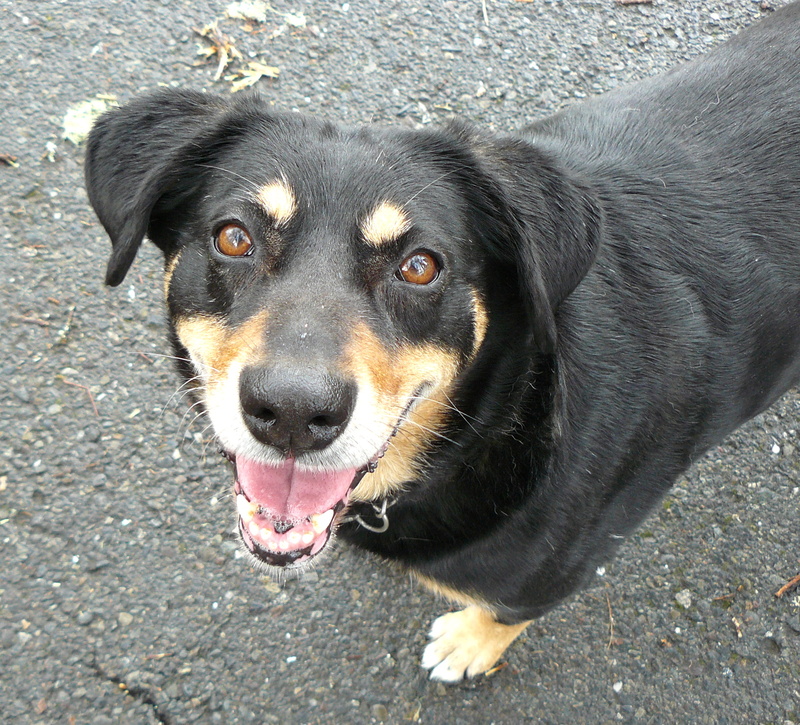 Hazel sure had an expressive face – and a lovely coat. Thank you, Marg. Hazel melted many hearts. Love the photos Paul, they tell such a story of love and caring for each other, and the last photo of Hazel touches my soul as I look deep into her eyes; she was a beautiful girl. Considering her terrible early years she was, indeed, a very beautiful girl. Absolutely full of unconditional love. Big hugs, Barb. Isn’t that the whole point Paul? Crap lives, yet these animals continue to give us love. I’m sure we don’t deserve it. That’s why our animals get whatever they want. Which is, in truth, very little. I fully support what you are saying. But if I were a betting man I would bet strongly that you give your animals much more than “very little”. If you get my drift. All the photos are wonderful. I especially like picture number one, three and, the last one. 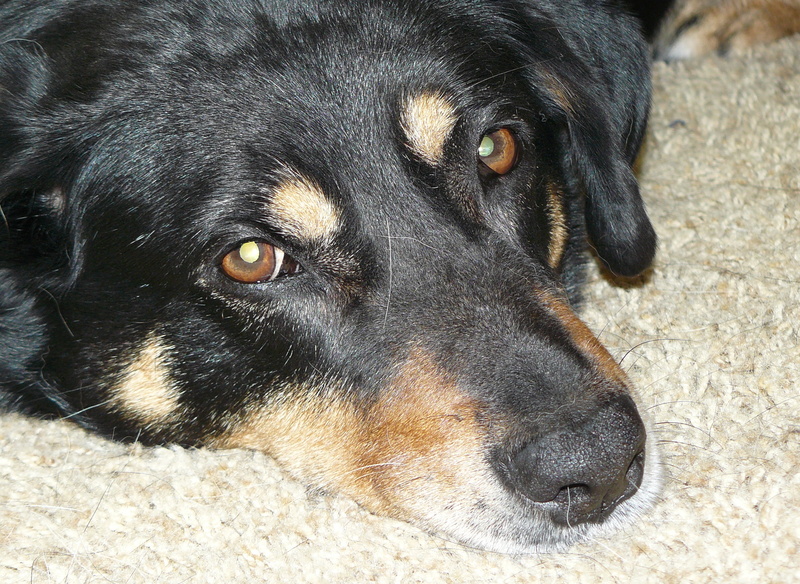 So much expressive love and gentleness in Hazel’s eyes. She reminds me of one of my dogs from my days of growing up on the farm. I hope that you can pick photo that you and Jean like, print it, frame it and, hang in a prominent place in your home. That’s a great recommendation. An idea that had flicked through my mind yesterday. Thank you! We shall do that.